There is an important notice for Virginia Hospital Center Office. Click here to learn more. At PMA Health, our providers are up to date on the latest techniques and technologies. We currently have three office locations, one in Arlington and two in Falls Church. Make an appointment with us today. 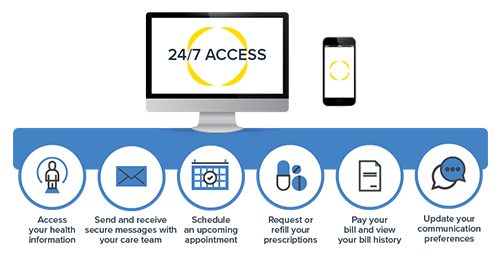 PMA Health now offers a convenient appointment scheduling process and virtual waiting room experience at their immediate care center. Visit our Immediate Care page here for more information or reserve a spot now! The centers are using ClockwiseMD, a solution that allows patients to reserve a spot in line and receive real-time information about wait times at their immediate care location at 510 W. Annandale Rd in Falls Church. Hours are M – F from 8 am to 7 pm, Saturday 9am to 2 pm. – Online Sign-In: Patients can choose an appointment time and track their place in line. – Proactive Communication: Automated communications with patients via text, email, or voice allow patients to stay notified before their visit. – Enhanced & Informed Waiting Experience: Walk-in and self-scheduled patients can easily view current wait times and queue order. PMA Health’s Arlington office on the Virginia Hospital Center campus will be closed for renovations from Friday April 12th through Monday April 22nd. All appointments during that time will be seen at our Falls Church location at 500 W Annandale Rd. Our phones will be operating as usual. Congratulations to Dr. Baselga, Dr. Cuttica, Dr. Duhamel, Dr. Hales, Dr. Muir, Dr. Neria, and Dr. Wyckoff for each being a Washingtonian 2018 Top Doctor! PMA Health is a proud member of Privia Medical Group. The best doctors in our community have joined together to form Privia Medical Group (PMG), a multi-specialty, high-performance medical group that puts patients first. 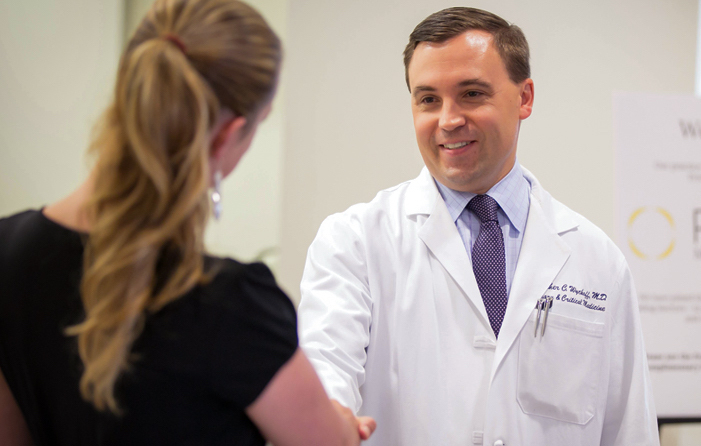 Our physicians are united by the mission of providing better, more coordinated care for their patients. "My 13 yr old daughter was referred to Dr. Pedicano for food allergies. I was very impressed by the doctor's thoroughness and bedside manner. She took excellent care of my daughter, explained everything very clearly and calm. My daughter is afraid of needles and was very nervous about skin test and also the possibility of having to use an epipen. Everyone at the practice, doctor Pedicano, nurse and lab staff were incredibly kind and accommodating to my daughter's fears. We highly recommend."